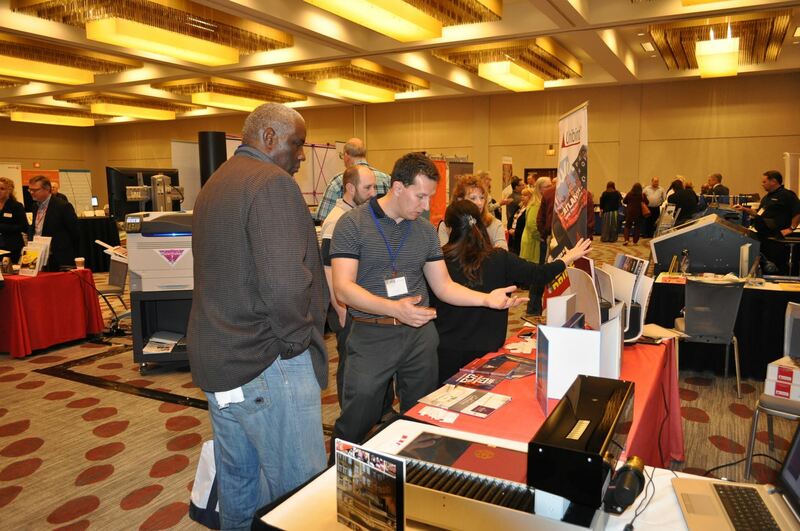 The Association of College & University Printers (ACUP+) is an incorporated non-profit organization representing college, university, and K-12 educational printers and mailers from around the United States. Our mission is to promote and foster knowledge sharing, networking, support and collegiality. 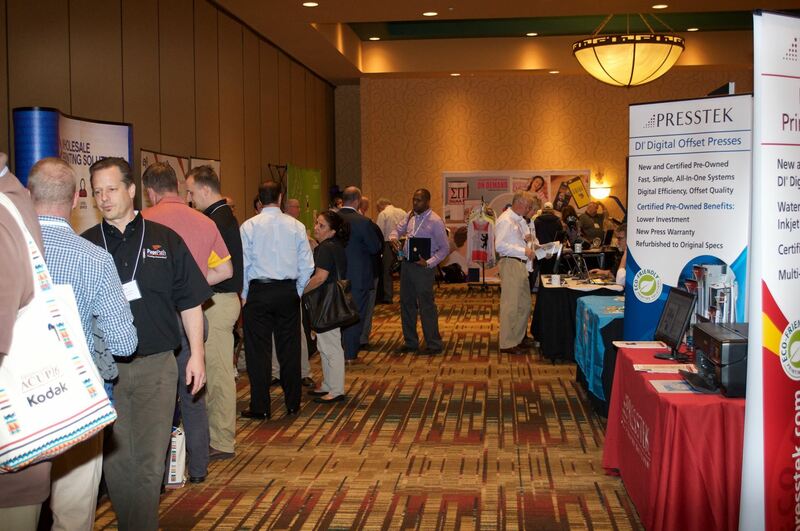 The annual conference will encompass educational sessions, vendor exhibits with our industry partners, and ample time for peer to peer networking. 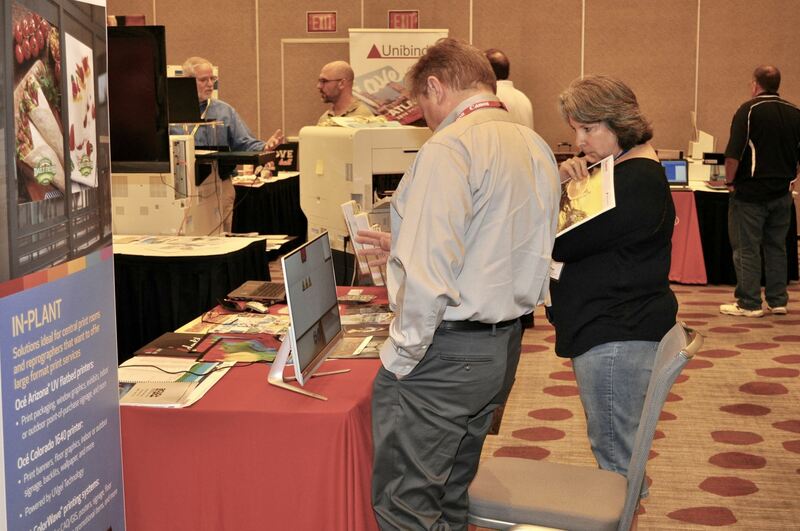 We expect approximately 100 participants from printing, mailing, copy, and graphic services operations to attend the conference. We would like to invite you to be involved with ACUP+ as a conference sponsor. We know that many of you and the companies you represent are well acquainted with ACUP+, its members and with the annual conference. You have been loyal and dedicated partners with us for many years, and you are well aware of the value and benefits ACUP+ sponsorship provides. To those who may be hearing about us for the first time or have not previously been involved with ACUP+, we can assure you that your participation in this event will prove to be extremely beneficial for your company. 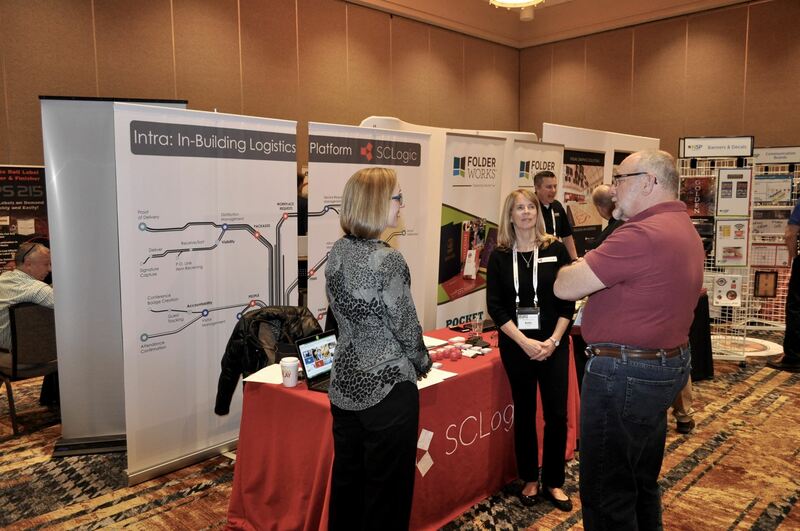 You’ll gain valuable insight into the needs and challenges we face in the education in-plant market segment and you will have access to many decision makers from educational in-plant operations. 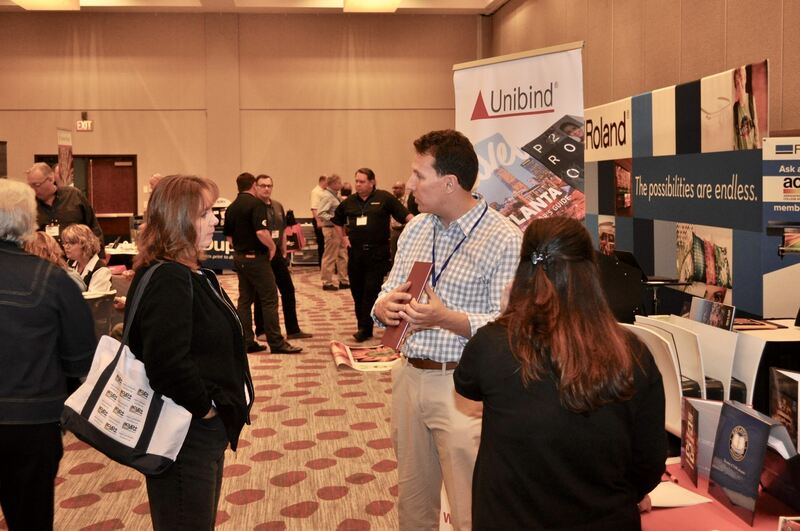 Conference sponsorship allows our industry partners the opportunity to visit with and get to know our conference participants – your customers. 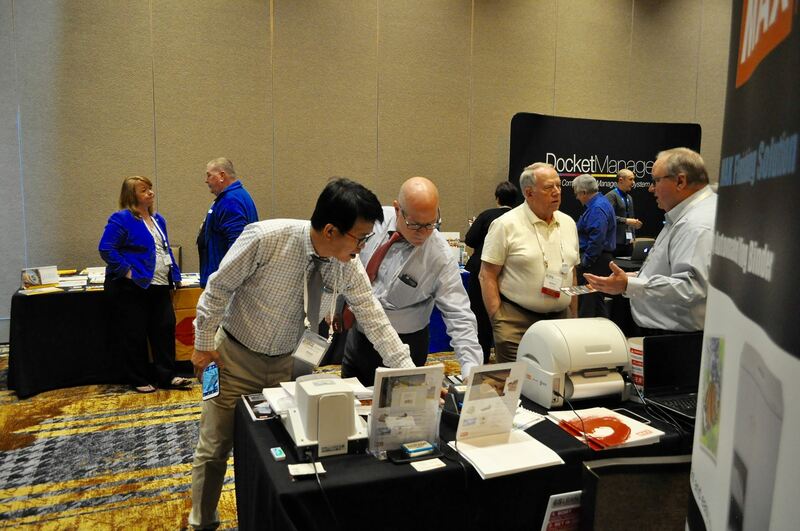 The vendor exhibit that accompanies our educational sessions allows your company the opportunity to showcase the latest products and services you offer and valuable one-on-one time with conference participants. 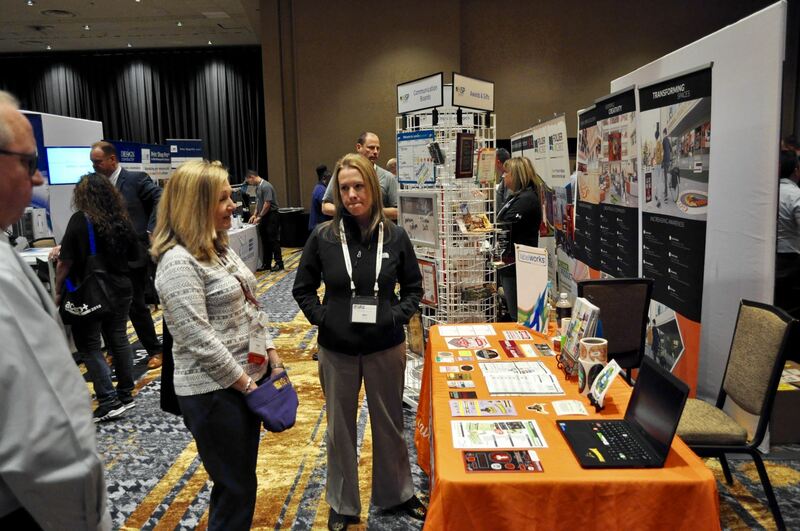 The exhibit space and conference meeting space will be held on the same floor, allowing constant interaction between participants and our industry partners. 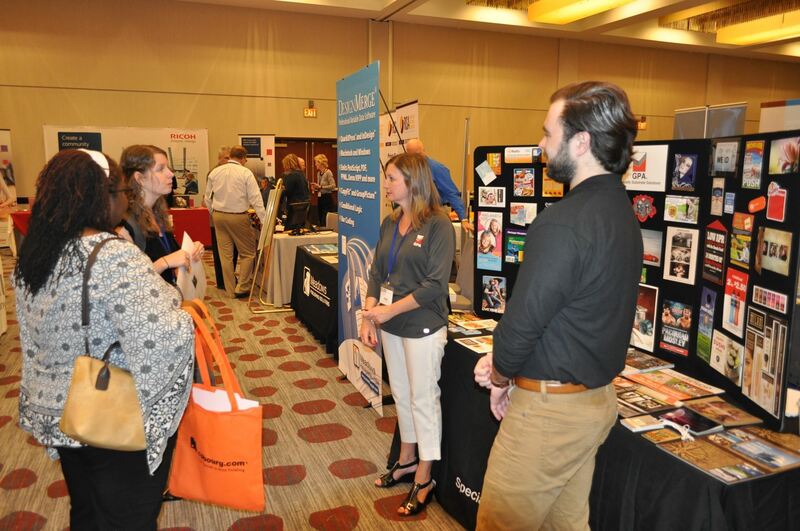 Multiple session breaks, including morning and afternoon snack breaks will be held in the exhibitor area along with several extended periods for conference participants to visit with you. Many participants will also visit throughout the day as their agenda permits. I am available to discuss additional conference details and plans at your request.